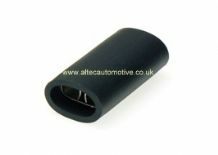 Classic style "BULLET" CLOSING tool, these items are like "hens teeth"! Saves all that pushing with screwdrivers, etc! 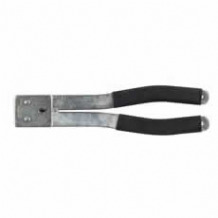 Classic style "BULLET" crimping tool for English style bullet terminals. 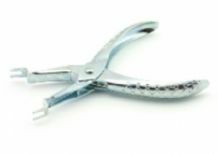 Classic crimping tool, saves all that soldering! 1.50mm2 / #16 AWG 21/0.30 "THIN WALL" PVC INSULATED 21.00 AMP CABLE. 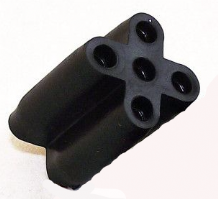 Classic style "BULLET" 4.7mm 5 way female connector suitable for classic motorcycle and classic car wiring.